When a tiny fish shoots into view wearing a round blue top hat (which happens to fit him perfectly), trouble could be following close behind. So it's a good thing that enormous fish won't wake up. And even if he does, it's not as though he'll ever know what happened, will he. 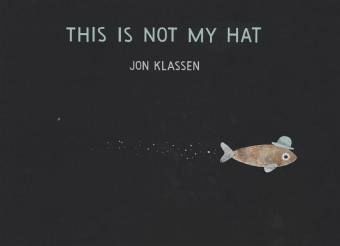 Visual humour swims to the fore as the bestselling Jon Klassen follows his break-out debut with another deadpan-funny tale. This is a second thought-provoking musing on the nature of crime and punishment.